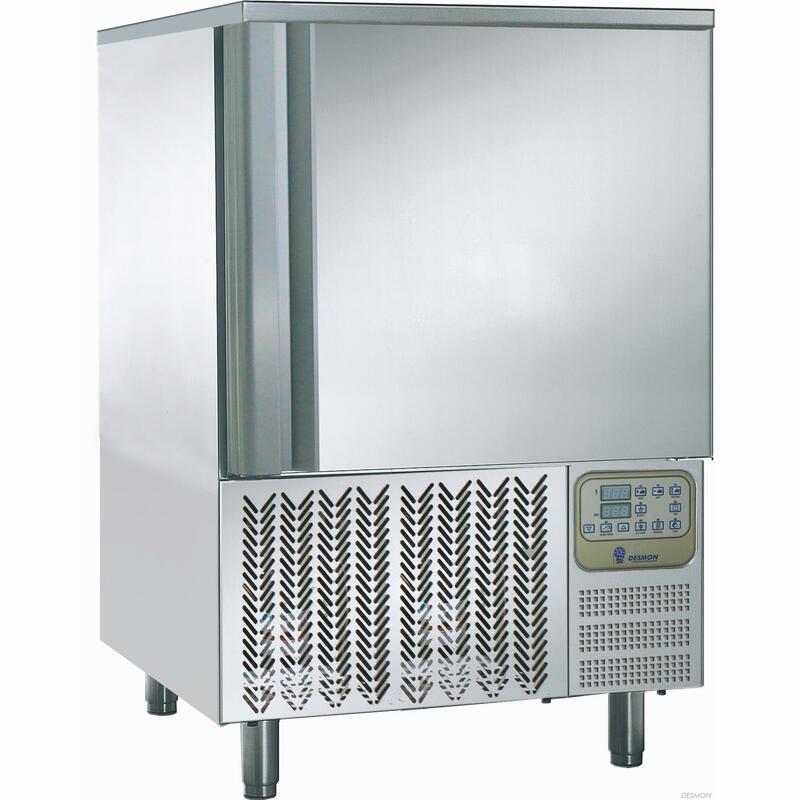 Refrigeration equipment including reach-in freezers, prep tables, refrigerated counters, and blast chillers. 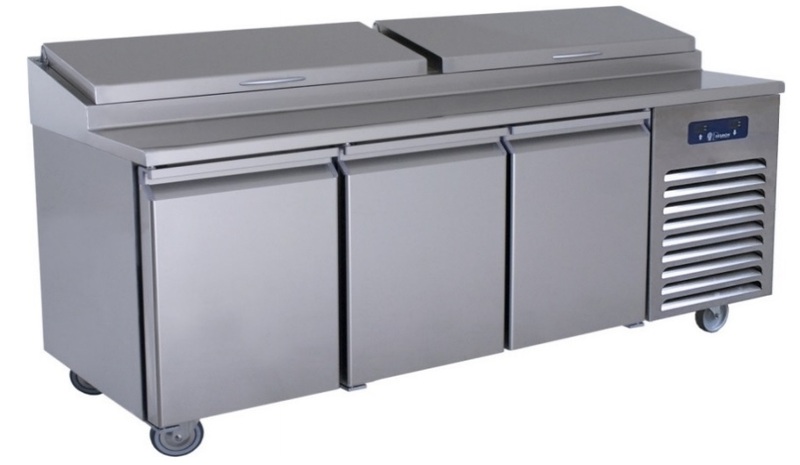 Desmon refrigeration products can meet the needs of the most famous and luxury chains of hotels and restaurants, the most popular fast food chains, as well as colleges and universities. Set up a time that works for you to see Desmon’s range of solutions in person. Receive a personalized set of Desmon solutions from Pace Reps.